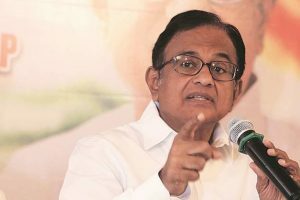 Tracking gold, silver ready rallied Rs 450 to Rs 37,900 per cent and weekly-based delivery by Rs 452 to Rs 36,671 per kg. Gold prices tumbled Rs 394 to Rs 31,249 per 10 grams in futures trade Tuesday as participants indulged in off-loading their exposure in line with a weak trend overseas amid profit-booking at prevailing levels. Sector-wise, heavy selling pressure was witnessed in banking, consumer durables and auto counters. 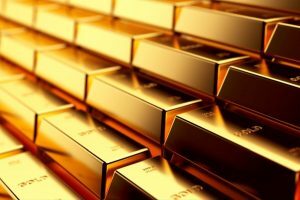 Globally, gold fell 0.11 per cent to USD 1,204.80 an ounce and silver by 0.07 per cent to USD 14.23 an ounce in Singapore. 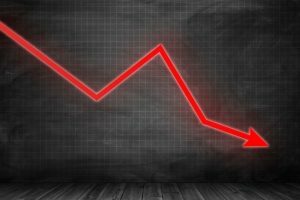 Inflationary risks on the back of higher crude oil prices and a weak rupee coupled with a rise in global protectionist measures dragged the key Indian equity indices deep into the red on Tuesday. 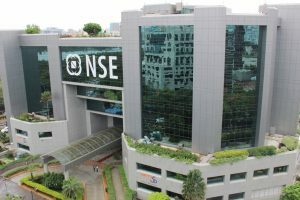 Shedding the gains made earlier in the day, the Indian equity indices plunged nearly 1 per cent on Monday, with the S&P BSE Sensex losing 332.55 points, tracking similar global cues and a slowdown in the manufacturing sector. 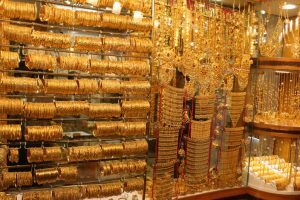 Gold prices today rose by Rs 250 to Rs 30,900 per 10 grams at the bullion market on brisk buying by local jewellers and firm trend overseas. 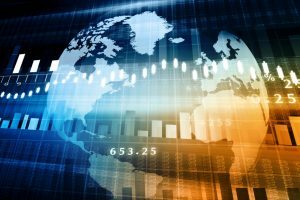 The key Indian equity indices – S&P BSE Sensex and the NSE Nifty50 – traded on a flat-to-positive note during the mid-afternoon session on Tuesday. 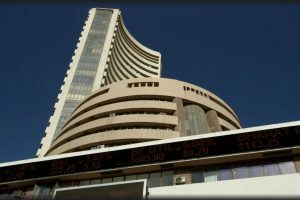 The benchmark S&P BSE Sensex breached the 38,000-mark during the day before closing slightly below the psychological mark. 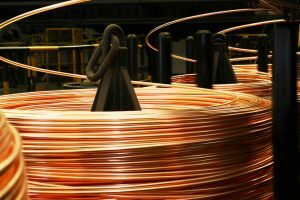 Copper prices edged lower by 0.05 per cent to Rs 419.40 per kg in futures trade today as speculators cut their bets due to weak global cues and subdued demand at the domestic spot market. Continue reading "Gold edges up on global cues, jewellers’ buying"
However, silver plunged by Rs 645 to Rs 39,255 per kg on lack of buying support from industrial units. 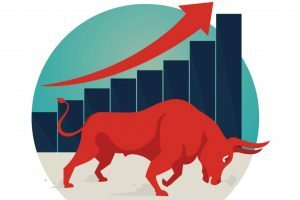 Broadly positive global cues along with healthy buying in banking, capital goods and metal stocks lifted the key Indian equity indices on Monday with the BSE Sensex gaining 276 points during the day.